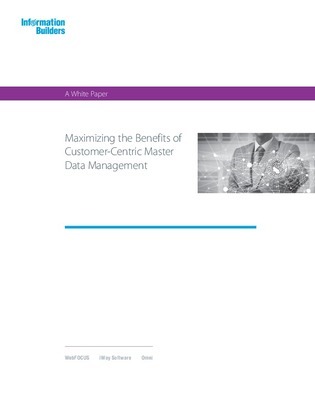 Receiving a holistic view of your customers via master data management (MDM) can provide significant advantages for sales and marketing based organizations. By seeing how customers have experienced inconsistent service in the past, organizations can turn missed opportunities into profitable insights. Want to learn how to integrate customer-focused MDM into your business? Read this white paper for more information.